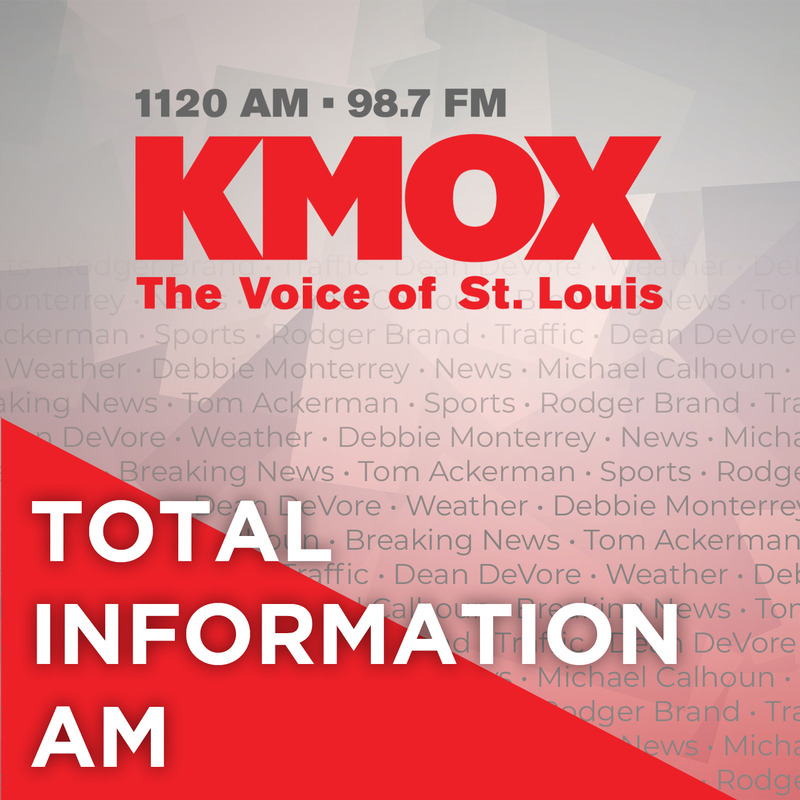 KMOX owns the morning airwaves. Five days a week, St. Louis wakes up to Debbie Monterrey and the KMOX News Team, and wouldn't think of facing the day any other way. With up-to-the-minute news, information, traffic and weather together and sports reports with KMOX Sports Director Tom Ackerman, no other station can match KMOX's coverage of the latest breaking stories.